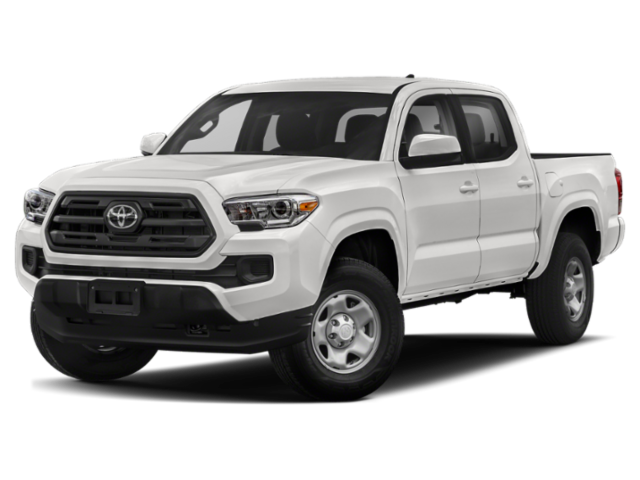 There are Toyota Tacoma lease deals available in Miami for drivers looking for a practical pickup truck for their Miami jobs. Learn more about car leasing and Toyota Tacoma lease specials at your North Miami Beach-area Toyota dealership by contacting our car finance team. We can help you can save money on your next purchase or car lease in Miami of a new Toyota truck. You can even calculate your monthly payment online before you visit our Toyota dealership near North Miami. Why Turn to Toyota of North Miami for Car Lease Specials Miami? Browse our new Toyota truck inventory including the new Tacoma in Sunny Isles Beach, or another model like the Tundra. Whatever you choose, Toyota of North Miami is ready to provide you with top-notch service and a great shopping experience. 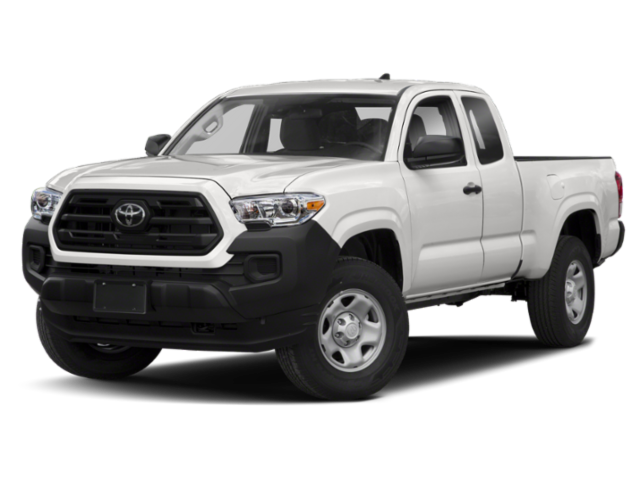 If you want to expand your search, compare the Toyota Tacoma vs. Chevy Colorado or compare the Toyota Tacoma vs Ford Ranger.